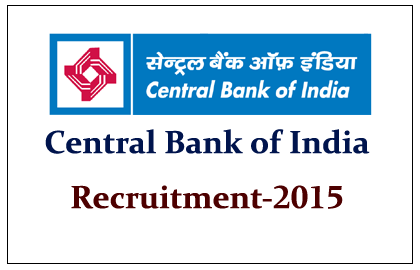 Central Bank of India has announced openings for the post of RSETI Director in Akola Region. Eligible Candidates can apply for this post by sending their application form before 05.02.2015. More details regarding this recruitment were mentioned below. Candidates will be selected on the basis of the personal interview.